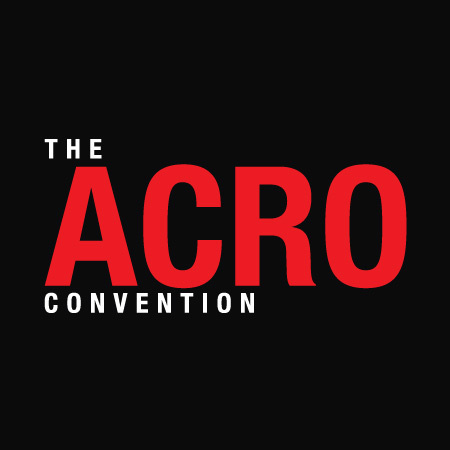 THE ACRO CONVENTION MISSISSAUGA & CAMBRIDGE 2019 DATES NOW AVAILABLE! REGISTRATION OPENING MAY 1st - STAY TUNED FOR DETAILS! TAKE YOUR ACRO TRAINING TO THE NEXT LEVEL THIS SUMMER AT ONE OF OUR ACRO CONVENTION LOCATIONS!